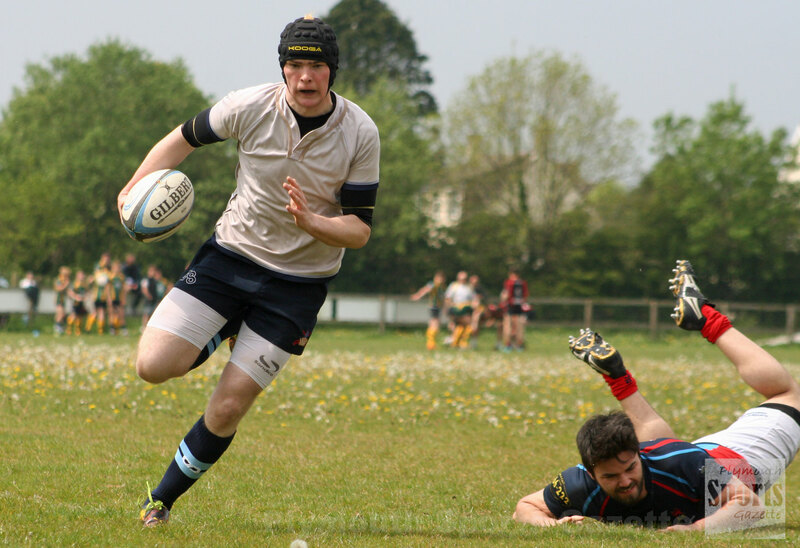 PLYMOUTH University claimed victory at the annual Plymouth Combination Sevens tournament. The students beat Devonport Services Blues 21-14 in the final at the Horsham Fields on Sunday. They had previously overcome host club Plymstock Albion Oaks 24-7 in the semi-finals and Plymouth Argaum 26-19 in the quarter-finals of the main cup competition. Services had a walkover in the semi-finals against Marjon and beat Tamar Saracens 48-7 in the quarter-finals. Oaks had beaten Tavistock 15-12 to reach the last four, while Marjon had overcome Saltash on golden winner after their quarter-final ended 17-17 at the end of full-time. The competition started with pool matches before the competition was split into a cup and a plate section. Plymouth Medics won the plate final, overcoming Devonport Services Reds 10-5. The tournament attracted 12 senior sides and five colts’ teams.